From their authentic techniques to their uncompromising standards, Edward Ferrell + Lewis Mittman pride themselves in offering hand-created furniture made in the United States. Originally founded in 1953, the line has grown into one of the most trusted names in American furniture, with a clientele that includes everyone fromÂ Hillary Clinton to Jerry Seinfeld. According to their website, each piece of upholstered furniture created at EF+LM incorporates the method of eight-way hand tying. This process allows hardened steel coil springs to be held in place by an intricate web of support wires, helical springs, and eight-way hand ties that are secured to the wood frame. While this method is labor intensive, it creates a more comfortable, durable piece of furniture. 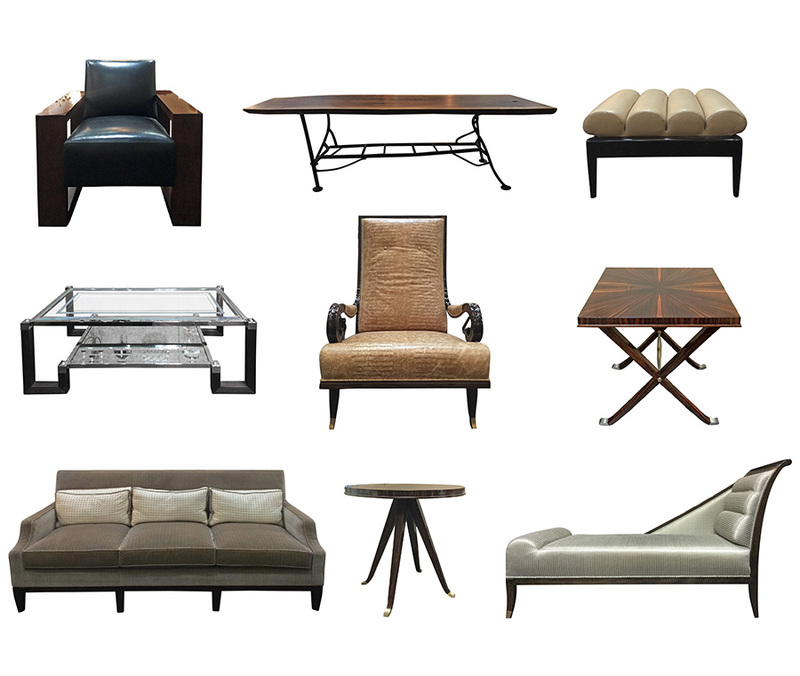 To bring home a piece from the brand, see the Edward Ferrell + Lewis Mittman showroom at Viyet. Our favorite picks are below.